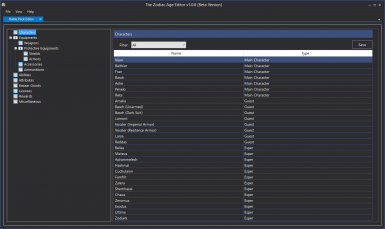 Tool to edit the Battle Pack, Enemy Stats file, Treasure File, Text File and more. Replace music, sound effects, (and hopefully soon) voice lines easily with this tool. 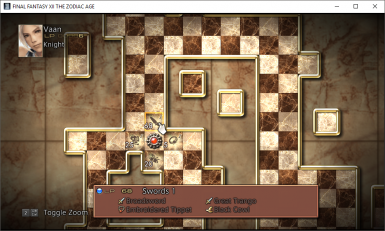 This tool will help you edit the texts of the game. 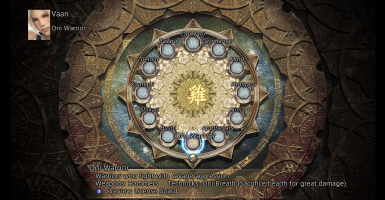 This mod replaces the current license boards for each job class with the original PS2 license board with a few minor changes. 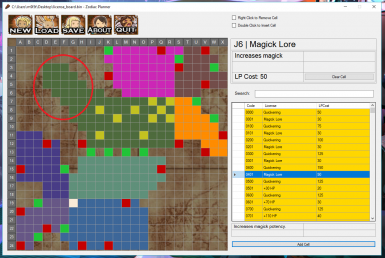 Because the IZJS license boards added more HP+ lores, battle lores, and magick lores, I have added a section in the upper left of the license board for those to be unlocked as well. 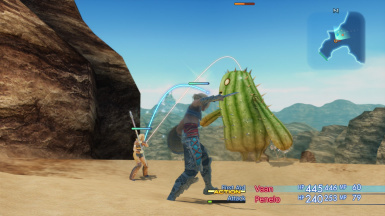 Foreign Lands is a mod that includes all new license boards with eastern inspiration, many new abilities, and an overall difficulty increase for Final Fantasy XII: The Zodiac Age. I always like most the other vieras on the game than Fran, and with the limits of model change i tried to make fran more like them! 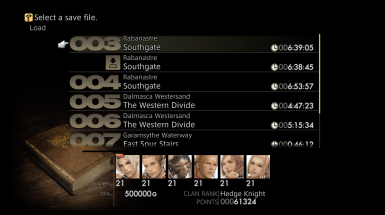 The FF12 Randomizer changes a lot of the game's data to create a new and interesting experience every seed using many different flags where most have sliders to change their randomness! 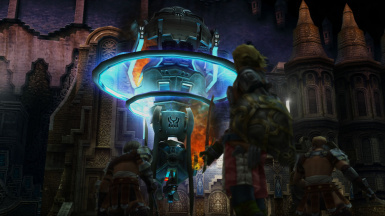 This program unlocks the framerate limit in Final Fantasy XII: The Zodiac Age for PC, and comes with other goodies such as the ability to change the field of view, gamma, and in game multiplier rates to whatever you want! 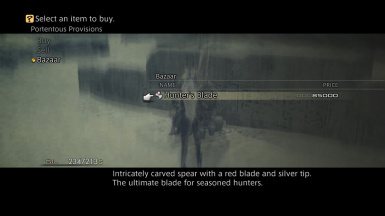 This program also comes with a handy in-game menu! 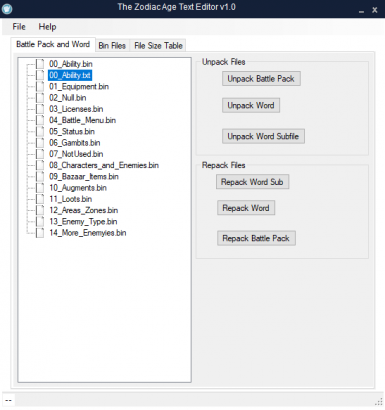 UNSUPPORTED: Use the Battle Pack Editor! Edit what licenses do! 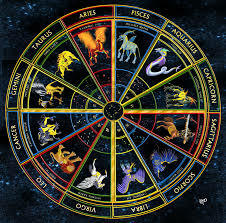 Which includes the Name, LP Cost, License Group, and the different equipment/magicks/technicks/effects given! Tool to edit the battle_pack.bin! 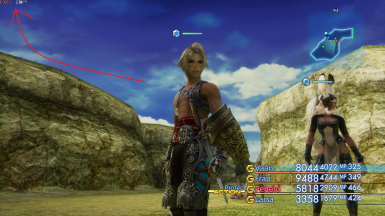 Updated textures and colors for the main party's faces and hair. 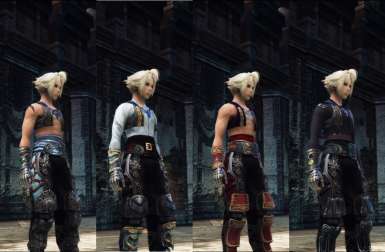 A collection of subtle updates that enhance the party's clothing colors. 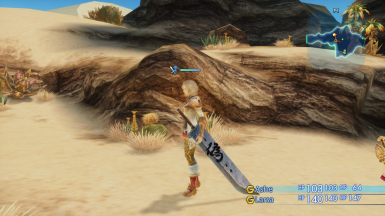 This is a texture enhancement for Fran, which gives her a chainmail style armor to cover her skin. 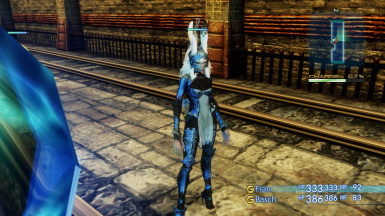 It's an individual/special tagged expansion to the base mod "Fran Lingerie Armor Recolor Pack - by XULLuxolid"
Add and remove mods with ease, without having to worry where you put your files. 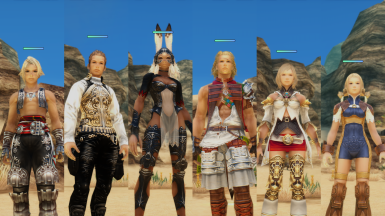 A pack of some additional lingerie armor color variants, for our outcast viera. No extreme modding, just recolor. 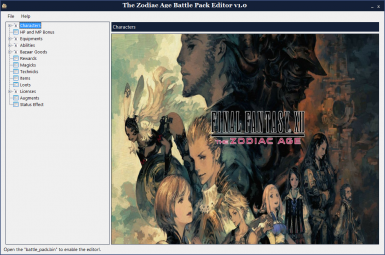 This is a ModPack by Daedalus that contains various modding benefits to those who wish to utilize them.Please check the detailed description and/or the readme file included with each download for further instructions.ALWAYS MAKE A BACKUP OF YOUR VBF FILE! DO NOT DELAY! ALWAYS ALWAYS ALWAYS MAKE A BACKUP! 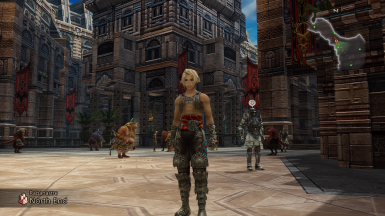 Changes Vaan's appearance, giving him some outfit alternatives. 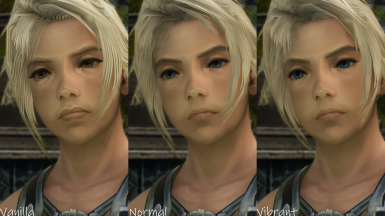 A face-lifting mod aiming to emphasize personality and reduce the "meh..." effect of main characters. 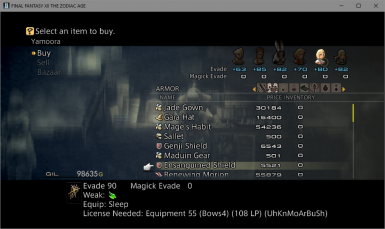 No extreme modding, just another reskin. Fran is smart. Fran has decided that more clothing makes more sense. 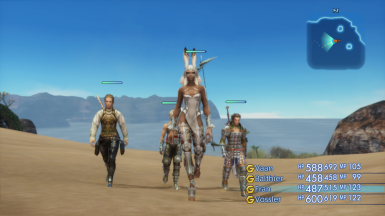 Fran is now ready to fight and not be as embarrassing. 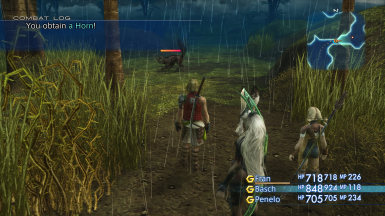 Adds back the original colors of the PS2 release, which means no green tint! 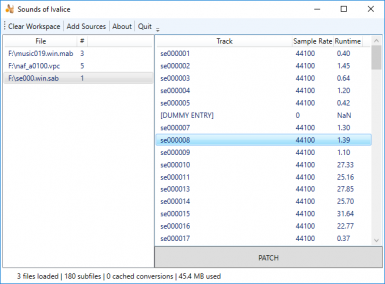 Browse, extract, and replace game files with this tool. 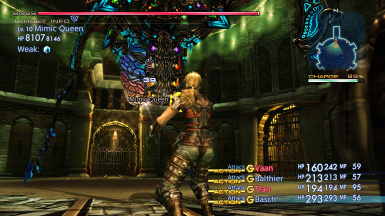 This FFX sphere inspired license board replaces the existing license board for all 12 jobs... This master license board includes all licenses. The job you select determines your starting location on the license board and which licenses you will have immediate access to. This is a collection of saves from several key points early in the game. These saves will allow you to select your job boards and experiment with various combinations and start with great stats. 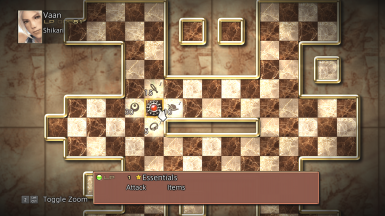 Hides the team's blue healthbar.